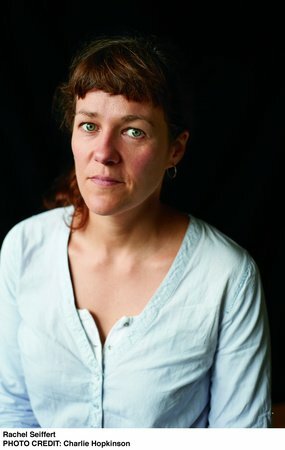 was one of Granta’s Best of Young British Novelists in 2003; in 2004, Field Study, her collection of short stories, received an award from PEN International. Her second novel, Afterwards, and her third, The Walk Home, were both long-listed for the Orange/Baileys Prize for Fiction. In 2011, she received the E. M. Forster Award from the American Academy of Arts and Letters. Seiffert’s books have been published in eighteen languages. She lives in London with her family.